The red zone outlined above has been our latest level of support over the last few weeks. It also proved to be a point of resistance in the past and represents a major pivot level in our current market structure. If we break below this level, it would represent a third failed attempt to hold support and could lead to a strong, powerful move to the downside. We never retested our macro low in the $3,000 level, so we could be in for a major move to test macro support. 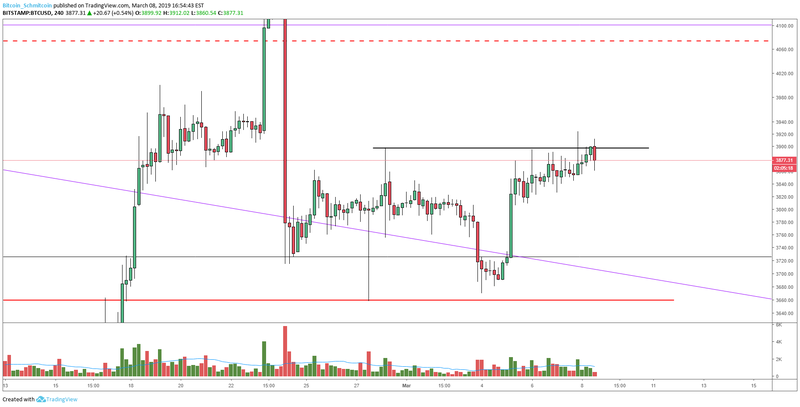 Three failed attempts to break out of our range (all three with very powerful rejections) show that our market is still very dominated by supply within our current range. Right now, our test of resistance is still fresh so it’s a bit early to make a macro market call. But one thing that is clear is the presence of supply. When we look at Figure 3 we can see large daily candles rejecting our tests of the $4,000s and so far we have yet to give a very strong test of macro support. So, it seems logical that after three failed attempts the likely course of action for the macro market would be a test of $3,000. As stated, the move is still fresh so we need to take it day by day. Keep an eye out for the level outlined in red as a close below this would likely confirm a strong continuation to the downside. We have many trapped bulls at our current level and a strong move to the downside could potentially squeeze them out of the positions. 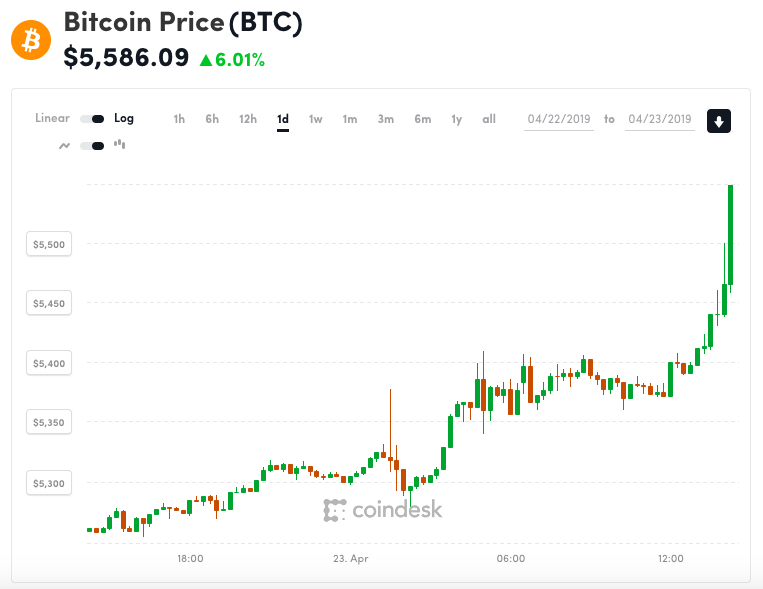 Bitcoin finally broke a new high but was rejected immediately. This rejection sets us for a reversal called a “Swing Failure Pattern.” The failure to close above the new high could mean the a liquidity run took place for large institutions to short the market. On a macro level, the market failed to break out of our multi-month range three times — indicating supply dominance in the market. If we manage to see a strong continuation, we could easily see a test of the $3,000s before any meaningful upward progress is realized in the market.